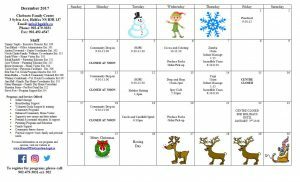 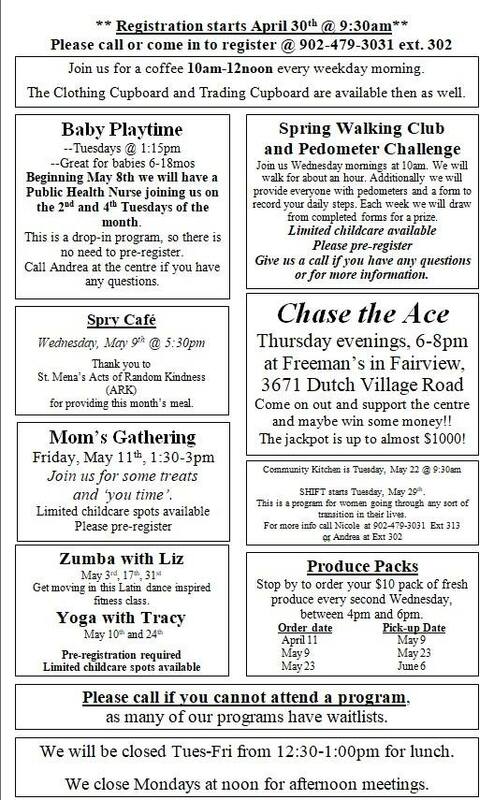 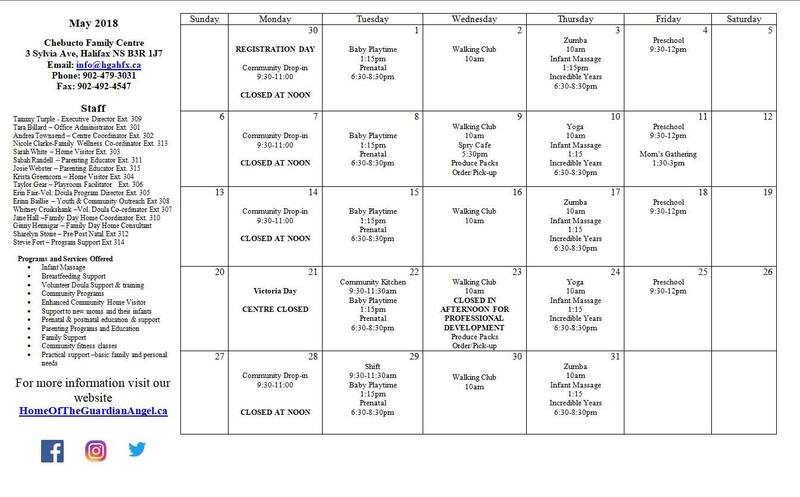 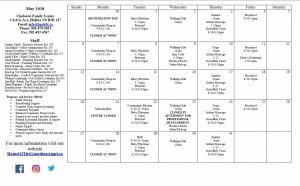 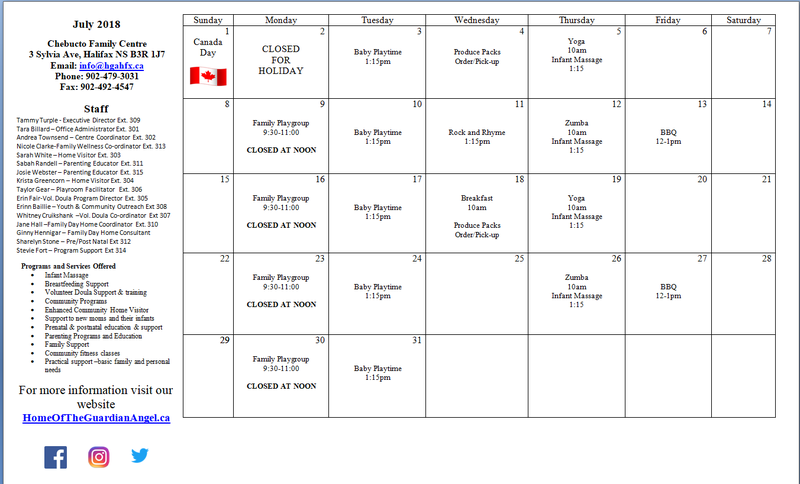 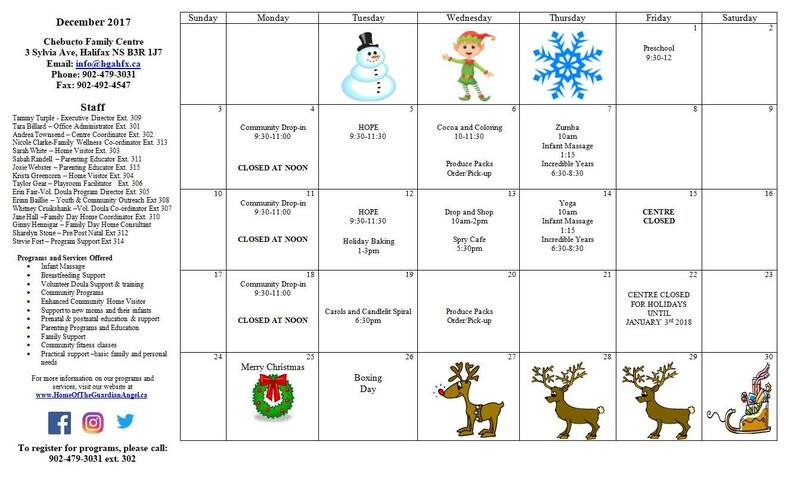 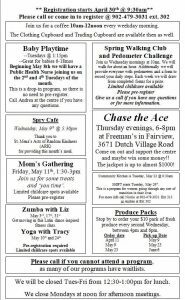 Chebucto Family Centre offers free programs and services for families and community members in Halifax, NS. 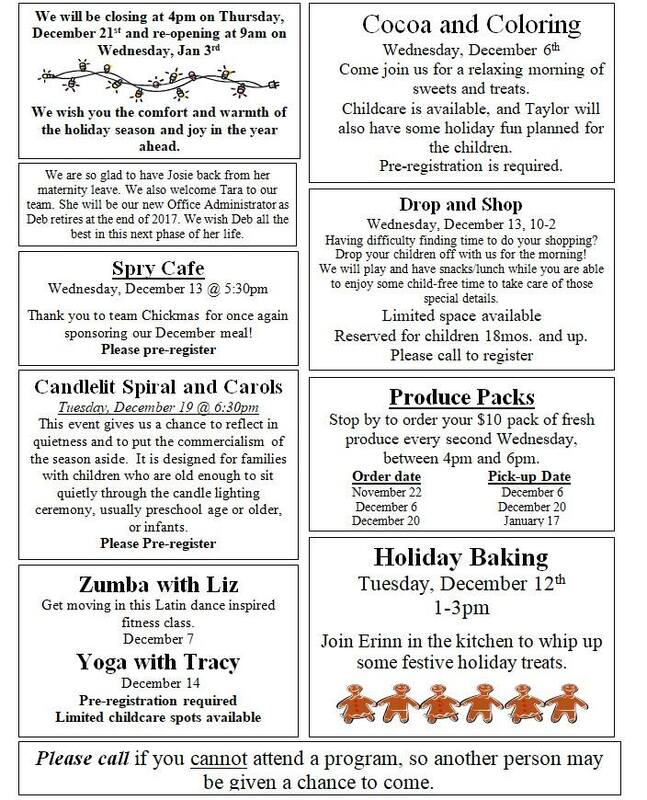 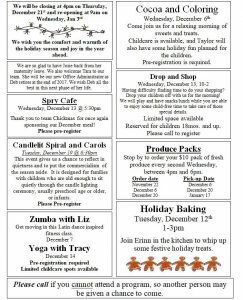 Click to download the Winter 2018 newsletter. 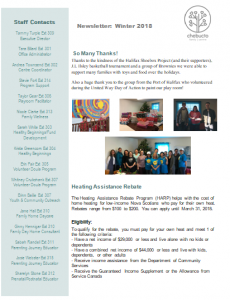 Information on the Heating Assistance Rebate Program, Produce Packs and more!